Some months ago, we decided to get the kids an iPad since they had so much fun making movies with their cousins on their iPad. Last year, we bought Maggie a Chromebook for her third grade homework, so I knew that was coming up for Carter as well. I was putting both of these purchases off until this week with all of the holiday shopping deals coming out. Chromebooks are ridiculously inexpensive, especially the bottom-of-the-line kind we got last year. There are several on sale this week, but I started to wonder if we didn’t want to invest in a proper laptop for the kids instead. So my idea was to get a cheap laptop, plus an iPad to round out the kids’ tech arsenal. Then Bryan informed me that a cheap laptop would be just that—cheap, so I decided against the laptop, and we’d get both of them iPads, instead of one to share. Down the road, if we needed a keyboard for the iPads, we could just add on. Besides, we still have the Chromebook for simple Google-based homework. The good thing about shopping for Apple products is that they don’t vary in price, so you’re pretty much guaranteed that you’re not going to find a lower price somewhere else later. I found the low-end iPads at Costco for $249 on Black Friday, so I decided that was the place to get them since Chase Freedom includes warehouse stores this quarter, and I like to patronize Costco. 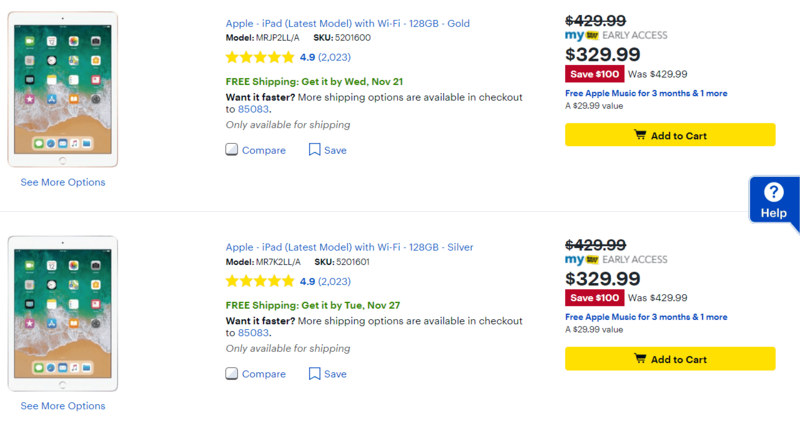 This morning, however, I opened an email from Best Buy, and not only were their low-end iPads on sale for the same price as Costco (today only), but the next one up was as well, with 4x the storage capacity for only $80 more. It just so happened that this sale was only offered to Elite rewards members. 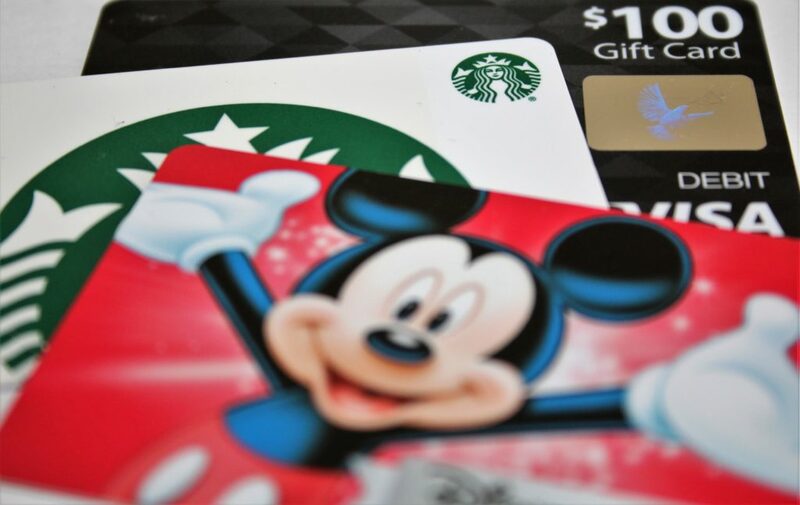 Due to all of the Disney gift cards I’ve been buying there, I’m mid-level elite at Best Buy, only a couple hundred in spending away from their top tier. The reason this is important is because the higher you are (read, the more you spend there), the better your earning percentage. Regular members earn .5% rewards, mid-level earn 1%, and top tier earn 1.25%. At the mid level, for every $250 I spend, I get a $5 reward. Not bad. There are even more advantages to shopping at Best Buy. Elites don’t pay shipping, while Costco was going to charge $14.99. Plus, I can earn Swagbucks on purchases at Best Buy, where Costco doesn’t participate in click-through programs. 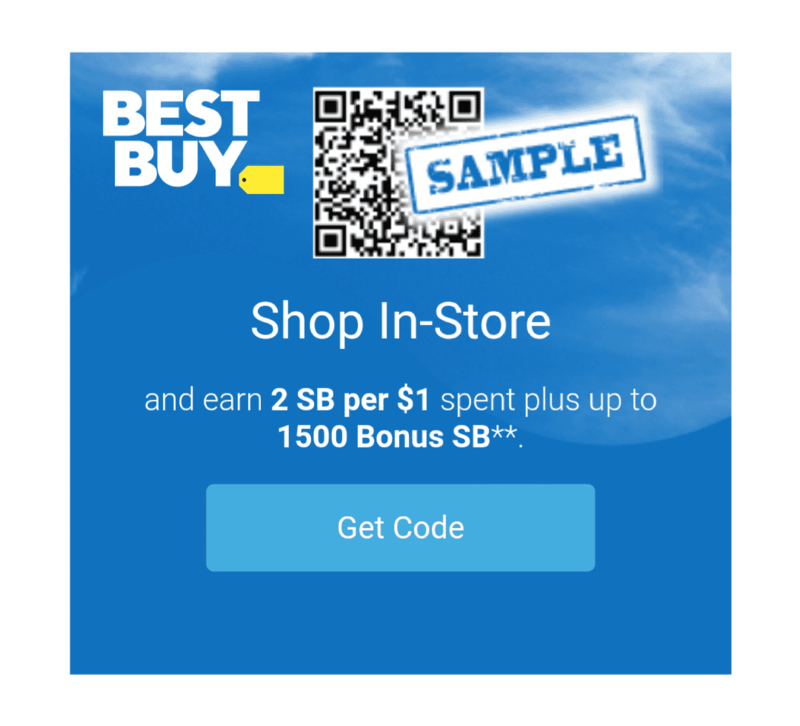 I do wish this deal were in store, because I could get an even bigger bonus through Swagbucks in store by showing the cashier a QR code at checkout (find this code by searching Best Buy in the Swagbucks app and then scrolling down the Best Buy store page and clicking on the banner with the QR code), but the deal is marked online only. 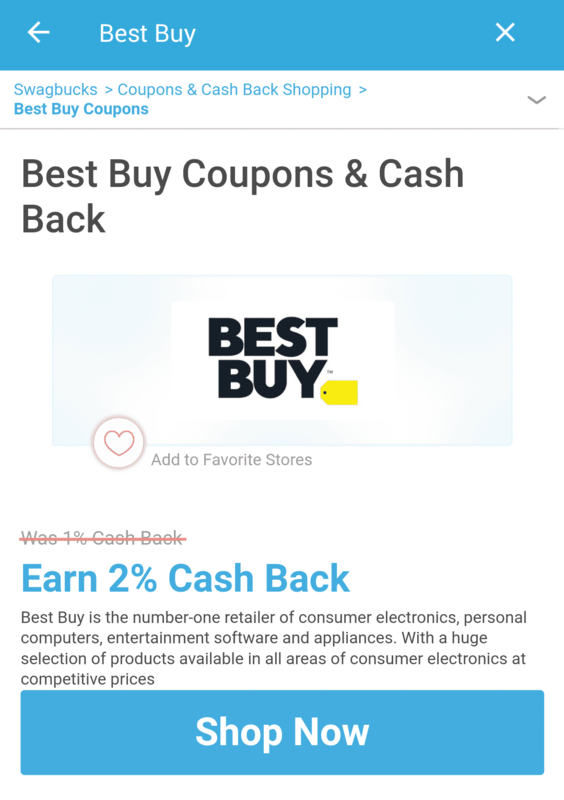 Best Buy also offers Chase Pay, which is another 5x Freedom category this quarter, so that is a wash. 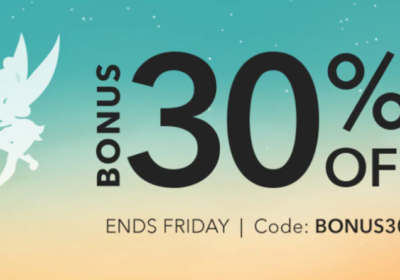 This afternoon, I clicked through from Swagbucks, put one silver and one gold iPad in my shopping cart, and went to check out. Only, Chase Pay isn’t an option online! Ugh. I decided to call the store to see if I could order something in person, even if it was only sold online, and get around the problem that way. The clerk said that I could, and I was looking forward to all of those extra Swagbucks from the in-store bonus and using Chase Pay to get the credit card rewards. 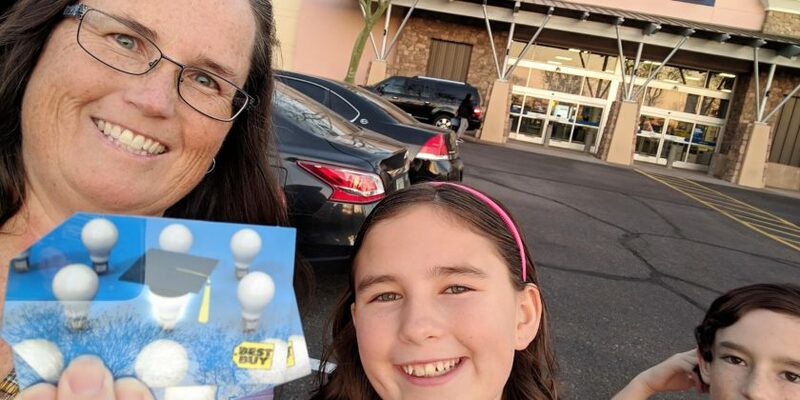 Best Buy Gift Cards to the Rescue! I still did pretty well. 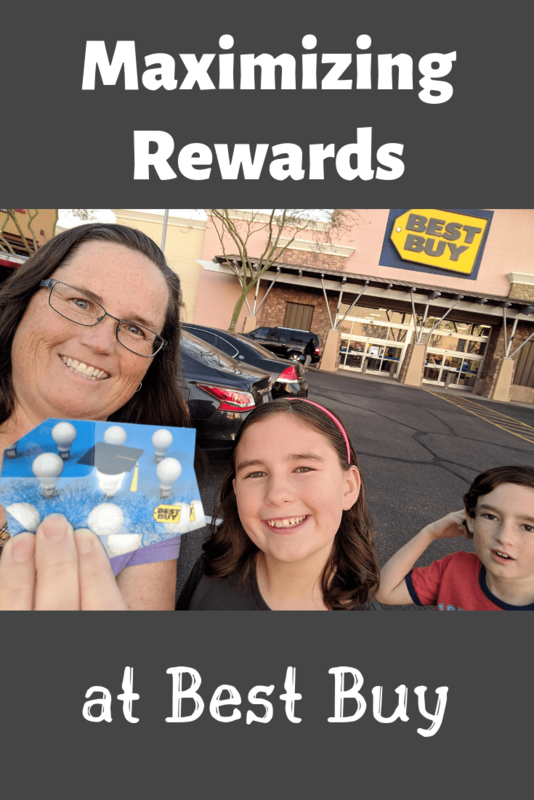 Even without the Swagbucks shopping bonus, I will earn around $15 in Best Buy rewards, which I’ll use towards my next Disney gift card purchase. In addition, this transaction will put me into the Elite Plus tier, so now my Best Buy transactions will earn 1.25% instead of just 1%. Since I have a premium Chase card attached to my account, my Freedom 5% points are worth much more than the $35 I earned from this one transaction. 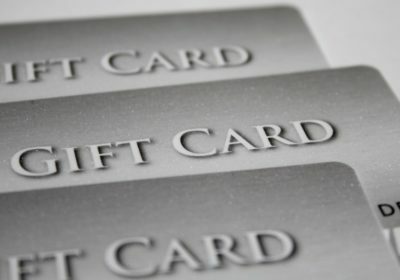 Maximizing your rewards is not always easy, but it can be fun, kind of like a scavenger hunt, trying to track down and figure out the best way to get the best deal. It is very rewarding when you can make it work!